We use premium grade materials to make our furniture - from the selection of timbers, metals, fabrics, leathers, glues and synthetic rattan. 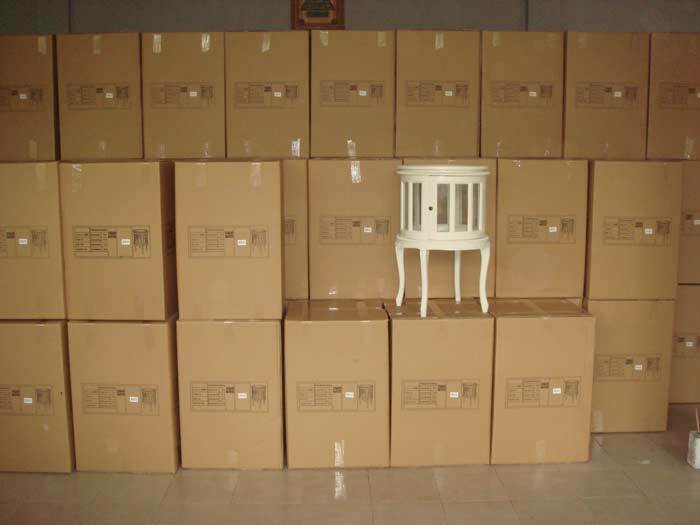 Horestco uses first grade plantation grown teakwood (Tectona Grandis), obtained from Perhutani - the most reputable, legal source of timber in Indonesia. Teak is a very stable medium hardwood timber that is resistant to rot making it the first choice for marine and outdoor use over the decades.The high oil content of the teak wood used in our furniture enables it to withstand the harshest weather conditions with a minimum of maintenance. Over time, teak acquires a silver grey Patina that complements any outdoor setting. Reclaimed Teak is teak timber sourced from old and reconstructed homes, decomissioned boats and old railway tracks. It is naturally seasoned over the years and often does not require further kiln-drying process. It is a highly stable timber rich in texture and features eco-friendly properties - highly attractive to the environmentally concious end-user. Furniture and accessories made from reclaimed teak often flies off the store shelves much earlier than others. Reclaimed Teak timber is different from other recycled wood due to the fact that there is no industrial processing of the timber required. Mahogany wood is a richly colored timber that is among the more valuable wood species in the world. Our Mahogany timber is also sourced from plantations managed by Perhutani - the Indonesian government agency responsible for palntation management. Mahogany timber is known for its unique pink coloring, which develops into a deep reddish-brown as the wood ages. Our furniture finishing team has expertise in various types of water and oil based wood surface finishes, varnishes and stains including Nitrocellulose(NC), Polyuretherane, Lacquer and Shellac. Our outdoor teak furniture is finely sanded without any further finishing process. We often make furniture with Marble and Granite Tops. We are able to source local Indonesian and Malaysian marbles as well as imported Italian, Egyptian or Indian Marbles and granites upon request. We use the finest synthetic wicker fibre materials - Viro® and Rehau® - hand-woven over powder-coated aluminum or wooden frames to produce splendid furniture that is strong, color fast and entirely resistant to the elements of weather.Viro and Rehau are both PE based industry-standard durable synthetic rattans that come in various shapes, colors and textures. Our experienced weavers are able to weave natural rattan as well as rattan into various textures and shapes. 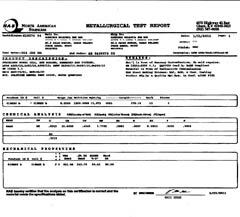 We use marine grade 304 stainless steel in our furniture. It is highly resistant to corrosion and easy to maintain. It is precisely made using Argon gas Tig welding and comes in hairline or mirror finish surfaces. 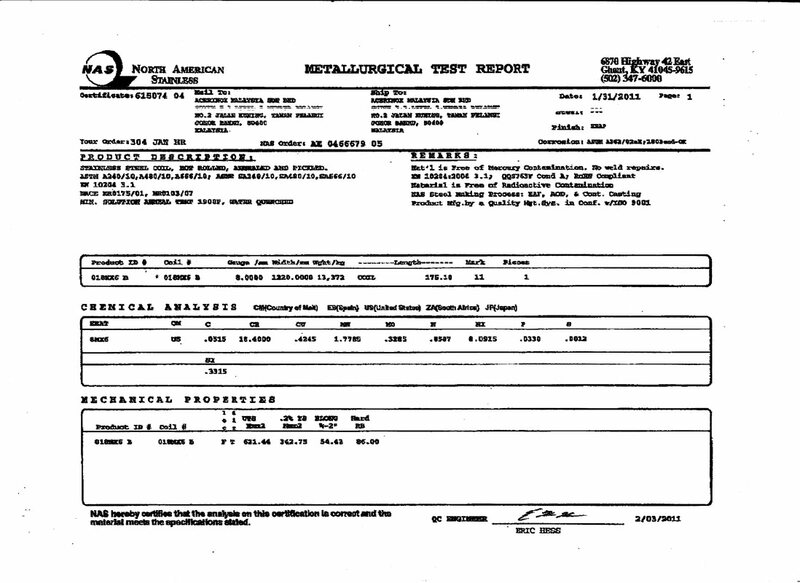 Certification of grade authenticity of our stainless steel profiles are available upon request. Aluminium is a highly malleable metal. It is corrosion resistant and can be easily made into various shapes and sizes. We use powder coated non-anondised aluminium in our outdoor furniture frames. Our range of luxury cushions adds that personal touch to your furniture. We use the following fabrics in our cushions and parasols for outdoor for outdoor use. Sunproof®: Olefin-based outdoor performance fabric. It is weather resistant, UV resistant and colorfast. Manufactured by Ateja Fabrics of Indonesia - one of the most innovative fabric manufacturers of South East Asia. We use the following fabrics for indoor our indoor range of furniture. Our standard cushions are available in a range of outstanding solid colors, stripes and jacquards. Custom fabrics including fabrics with Fire-resistant and UV proof properties can be sourced upon request. For more information on fabrics available, please visit our furniture fabrics page. Foams : Foams that comply with different countries standards are available upon request. 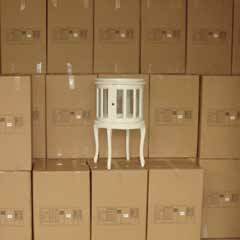 We recommend Quck Dry Foam - for outdoor and sea-side use of furniture. 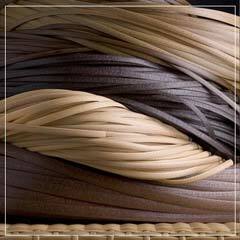 Serafil Threads: We use serafil threads manufactured by Amann Group, Germany for outdoor cushions and parasols. Serafil threads are multifilament sewing threads that are highly durable and resistant to weather. The water repellent version Serafil WR is a basic requirement for water-tight seams. We are able to source various leathers produced in Indonesia, India and Italy. 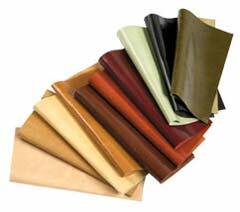 For more information about various leathers, click here. Should you require samples of any of the above mentioned materials, please feel free to contact us and we will post them to your address.